Horror Movie Survival Guide - Ghoulies "Toadboy needs sweet meat for his tum"
Ghoulies "Toadboy needs sweet meat for his tum"
Little monsters indeed. This film is a confusing mess, but hey! 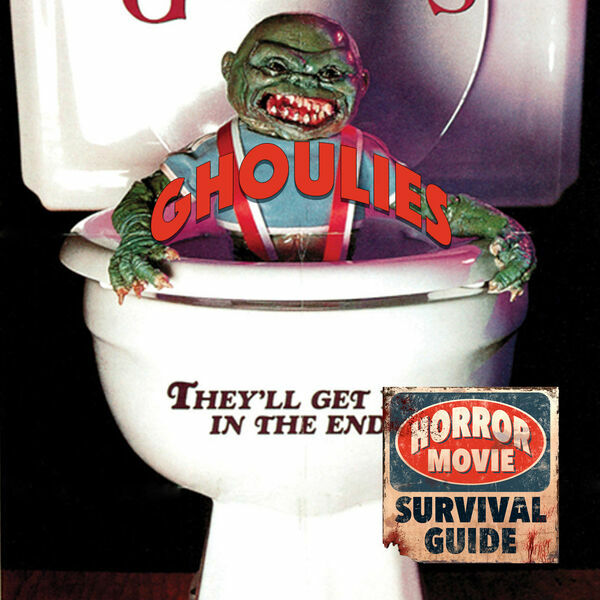 At least there's a ghoulie on the VHS cover coming out of a toilet wearing suspenders! * (*no actual ghoulie suspender wearing occurs in this film) Plus - Jack Nance!